A dimmable smart light bulb you can control from anywhere. 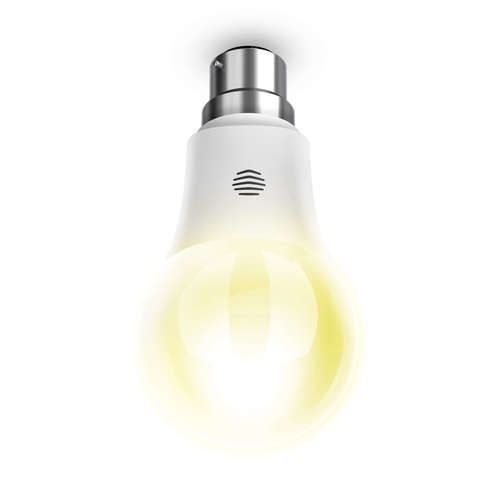 Replace your existing light bulb with the Hive Active Lights Dimmable and pair with your Hive Hub, set schedules and pick your brightness to match the moment. You can also save energy by controlling your Active Lights remotely.